Today is a GOURMET day. First, my incredible culinary masterpiece—the Sunday meal. 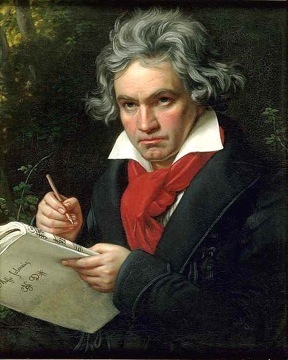 Second, wonderful gourmet Beethoven. Life is good.